The Gustafson Phalen Ice arena located at 1320 Walsh directly behind St. Paul Johnson High School. 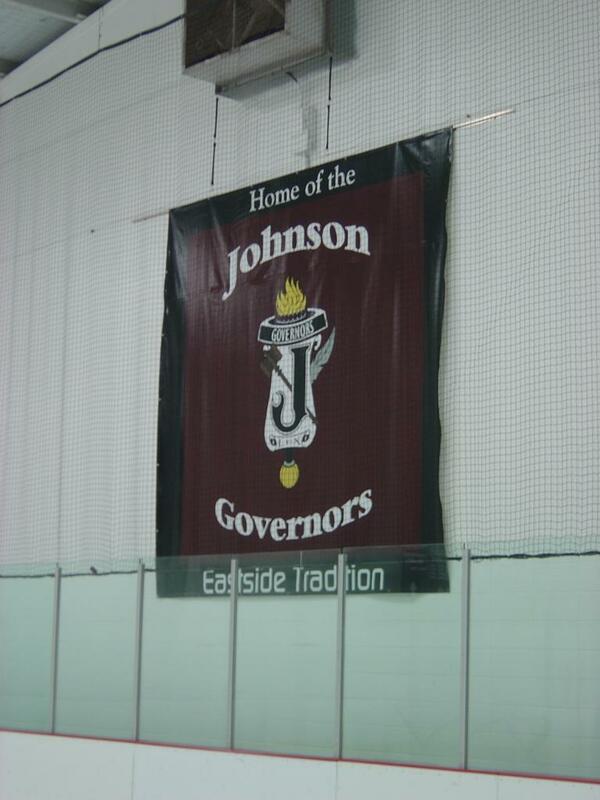 Phalen Ice Arena has been the home of the Historic St. Paul Johnson Governors boys high school hockey team since 1975 when the school board passed plans in 1973 to build two new hockey arenas, one beside Johnson and the other adjacent to St. Paul Harding High School. 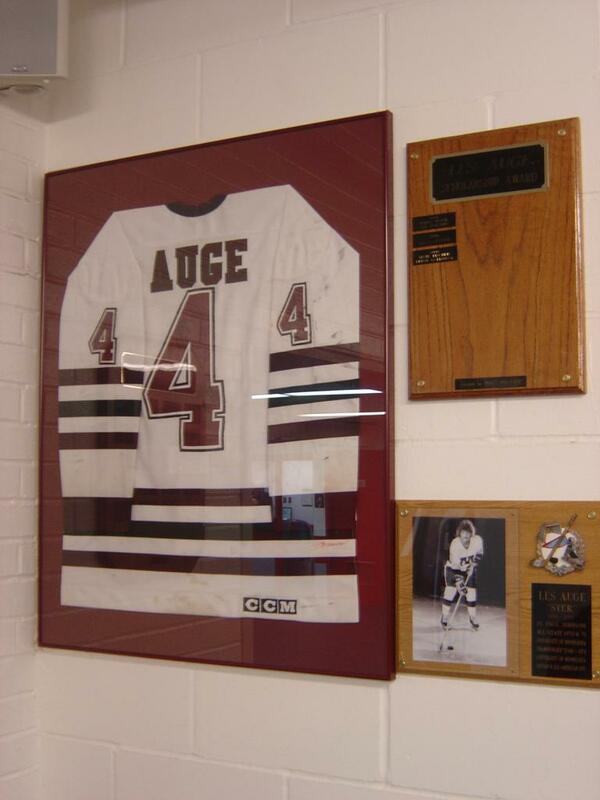 St. Paul Johnson was the earliest high school hockey powerhouse in the Twin Cities. The East Siders won state titles in 1947, 1953, 1955 and 1963. All other state championships were won by northern schools until Edina claimed its first title in 1969. Herb Brooks' father -Herb Sr.- had a lot to do with making the "old Phalen"- outside ice what it was, "a great place for kids to play hockey". 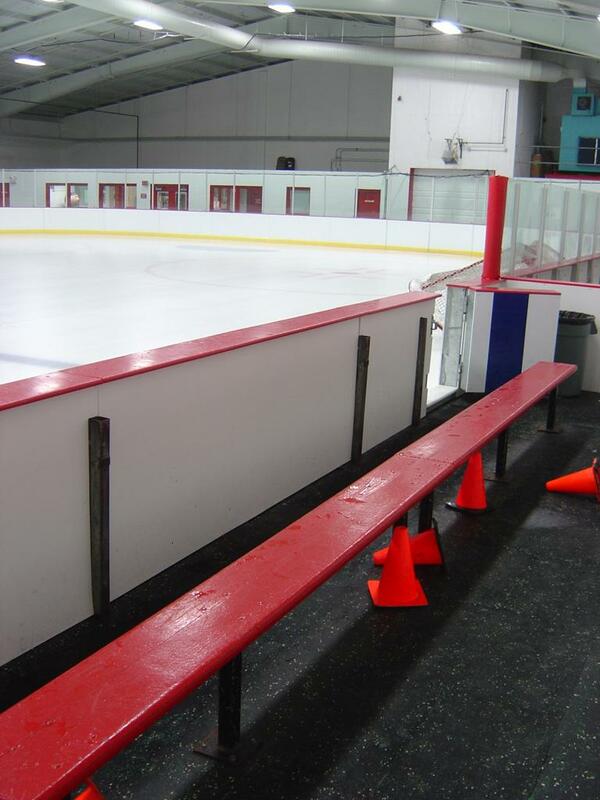 "Herb Sr. put in a lot of time, putting up the boards, maintaining the rink. 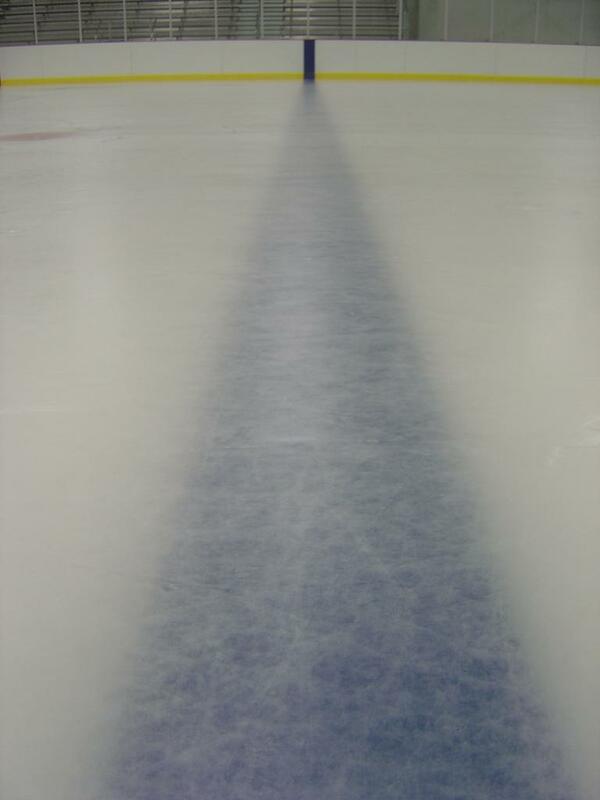 The kids would skate until 9:30, 10 at night, and then you would flood the rink before you went home. The only break was when one of parents brought some chili for everyone." Most of the regular-season hockey games were played outdoors, at least until Aldrich Arena opened on White Bear Avenue in 1962. Before that, most of Johnson's home games were played at the Phalen rink, next to the street car line. 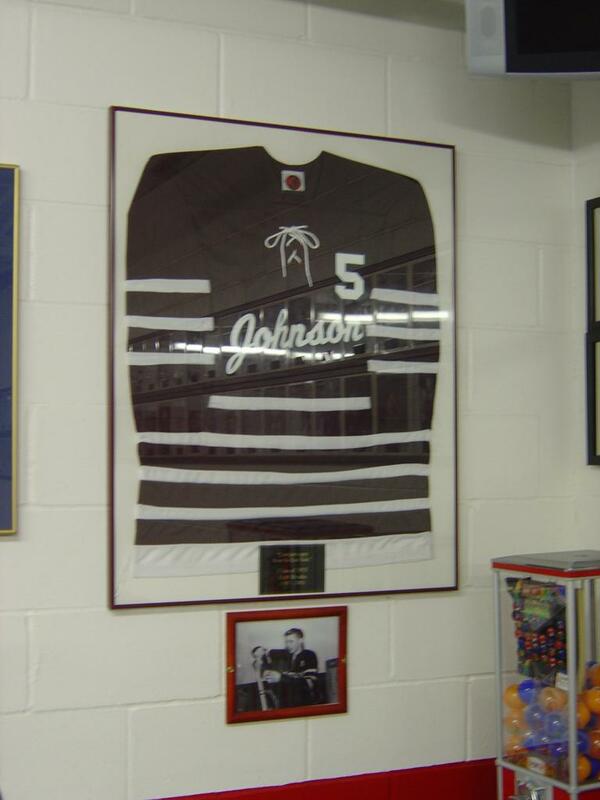 Herb Brooks was a standout for the Johnson team that defeated Minneapolis Southwest 3-1 in the 1955 state title game.